Sun Tzu’s famous book, The Art of War, was written in about 500 B.C. 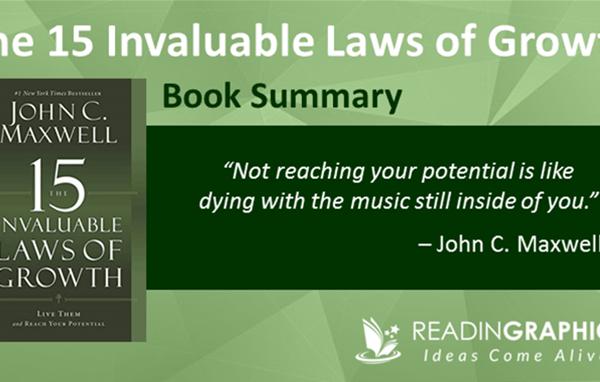 and its timeless principles have been used widely in business and strategy. “Sun Tzu The Art of War for Managers” focuses on helping business leaders to understand and apply these powerful ideas, so you can strengthen both your strategy (to do the right things) and tactics (to do things right) to achieve success. 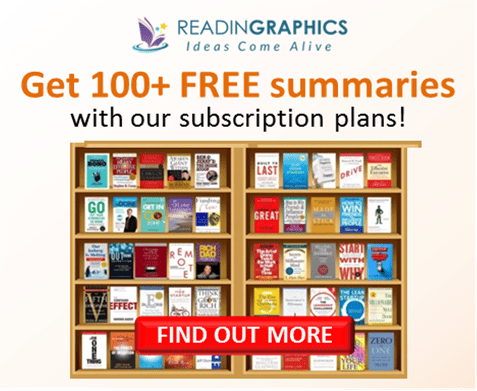 In this summary, we’ll give an overview of the 13 chapters or sections of Sun Tzu’s Art of War. 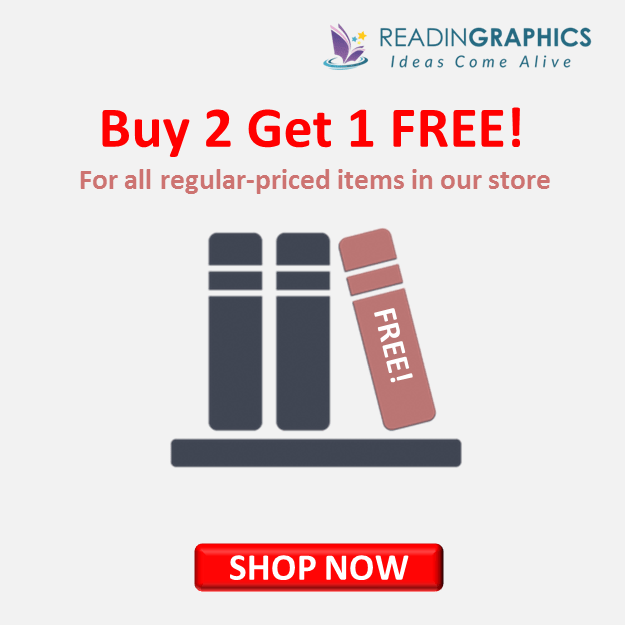 For the more details and examples, do get a copy of the book, or get a detailed overview (in text, infographic and audio formats) with our complete book summary bundle. Sun Tzu’s insights have been applied and proven over 25 centuries. 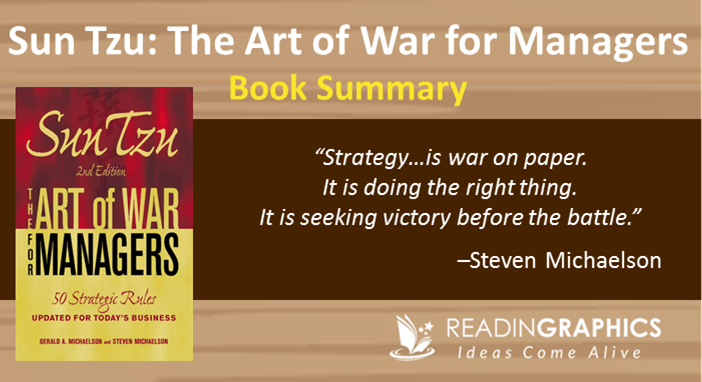 In this book, Steven Michaelson explains the 13 chapters of the Art of War and breaks the ideas down into 50 strategic rules for business with short examples and notes. To most accurately summarize the concepts, we’ve cross-referenced the explanation of Sun Tzu’s principles against other translations of Sun Tzu’s work, paraphrased several of these terms and presented them alongside Michaelson’s recommendations for managers. We’ll now zoom into the first 2 chapters in detail before giving an overview of the remaining 9 chapters. 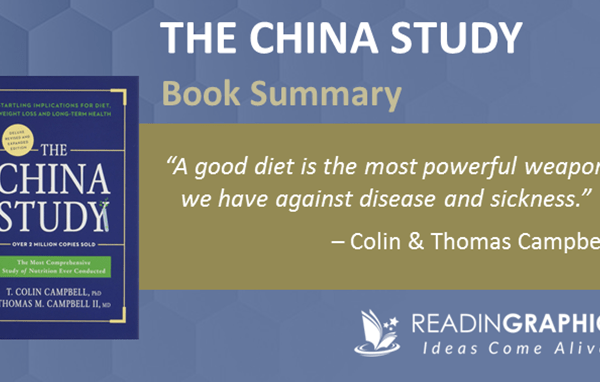 Do get a copy of the book or our full 15-page summary for more details. (v) Guiding principles, management systems and processes. Compare where you stand on each of these 5 factors relative to your competitors. Consider your relative strengths and weaknesses. Look at results, processes and practices to find new ideas or insights. Identify strategic turns which can turn the balance of power in your favor. Wars are often won with deception and surprises. In business, you must also use unconventional strategies to exploit your enemy’s vulnerabilities and erode their capabilities, e.g. sow seeds of disunity or distract them. To win a war, you must have adequate funds. Businesses often fail because they run out of capital—this is in turn due to poor management, resource allocation or product-service fit. A swift victory is always better than a prolonged battle. A lengthy war drains resources and morale, and increases the risks of errors or complications. To have a speedy victory, you must build your efficiency and effectiveness, combine multiple elements to create an advantage, and/or use the element of surprise. In warfare, you can motivate your troops by rewarding them with war trophies; you can become stronger with each conquest by winning over captured soldiers with kind treatment. Likewise in business, you can acquire physical and human resources through acquisitions. Plan your acquisition strategies and internal reward programs so everyone will benefit from your successes. Reward people immediately after victories and recognize them publicly. A great general must understand warfare. Likewise, great business leaders must truly understand their business. Top CEOs—such as Steve Jobs of Apple, Warren Buffett of Berkshire Hathaway, and Eric Schmidt of Google—are all experts in their respective fields. 1. Detailed Planning & Assessment: Don’t rush into action before thoroughly assessing the situation. 2. Waging War: You need a sound tactical plan to implement your broad strategic plan. 3. Strategic Attacks: Strategy = enacting the war on paper. Seek to win with minimal confrontation. 4. Tactical Dispositions: Strategy comes before tactics, but your strategy must also consider tactical elements. 5. Use of Forces: Your leaders and command system decide how resources are controlled and deployed in battle. 6. Strength vs Weakness: To win, pool your strengths against your enemy’s weaknesses. 7. Maneuvering: Think of ways to put your enemy at a disadvantage, then refine your approach as you take action. 8. Tactical Variation: As you implement your strategy, adjust your tactics based on real-time feedback. 9. Moving & Deploying Troops: Own a strong, secure position and use it as a strategic base for your attacks. 10. Terrain: Know your terrain (internal/external areas of business operations) to make winning decisions. 11. The 9 Battlegrounds: Match your strategy with the battleground, always seeking to have the advantage. 12. Attack with Fire: Fire is a powerful offensive weapon that can bring great damage to the enemy. 13. Intelligence & Espionage: Gather, organize, integrate and disseminate info effectively for better decisions. 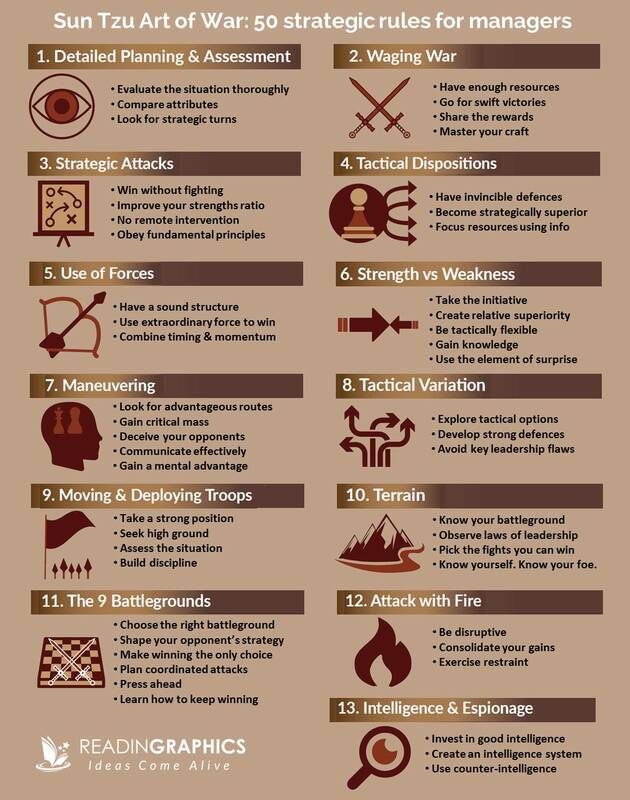 You can get the details on each of these 13 Art of War chapters and the 50 strategic rules for managers from our complete summary or of the book itself. 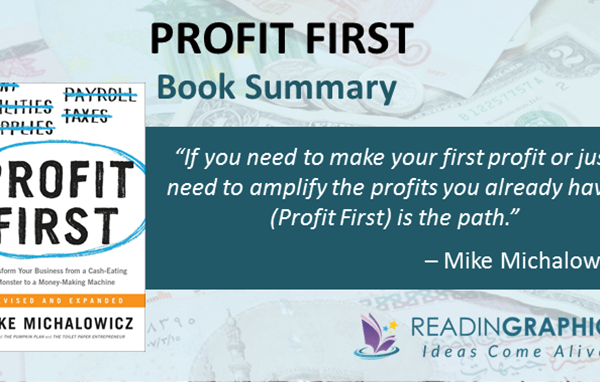 To get more ideas on how you can apply such proven insights and strategies in your business, read out Outthink the Competition summary here. Each chapter in the book comes with a translation of Sun Tzu’s text (with more tips on the conduct of war, e.g. the ideal approaches in different types of terrain and forms of deception), as well as a short commentary for managers with reference to real-life businesses. Michaelson also included brief examples contributed by managers who have applied Sun Tzu’s ideas in their organizations. Master the Art of War for your business! 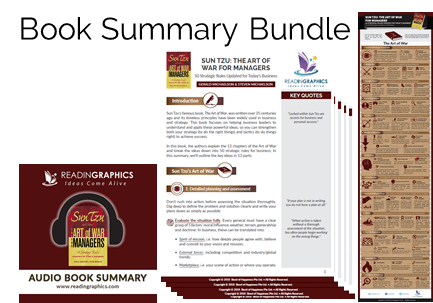 Click here to download the Sun Tzu The Art of War for Managers summary & infographic Click here to order the book online Click here for more resources and free tips!